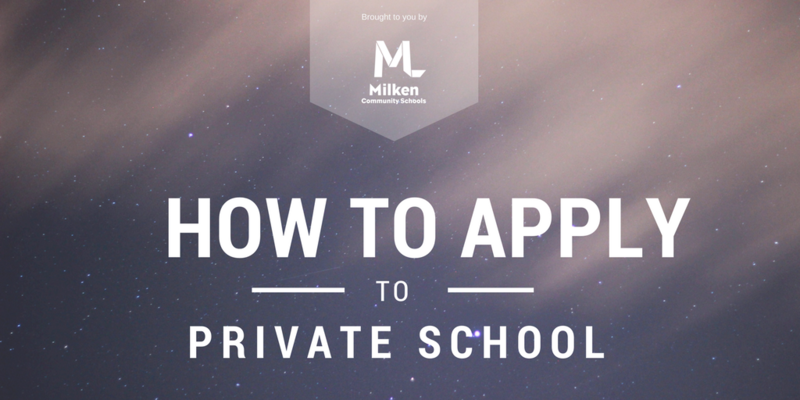 Applying to private school can seem like a daunting experience if you’re new to the process and just getting started. There are deadlines to meet, requirements to fulfill, and appointments to make. It can seem overwhelming, but it doesn’t have to be! These quick private school application tips can help you easily break down the process into simple steps that will help you stay on track. Are you happy at your current school? If you are both properly challenged and properly supported in your learning experience, then chances are, you’ve found a great school for you. But if you’re not, it might be time to ask yourself if you’re attending the right school. 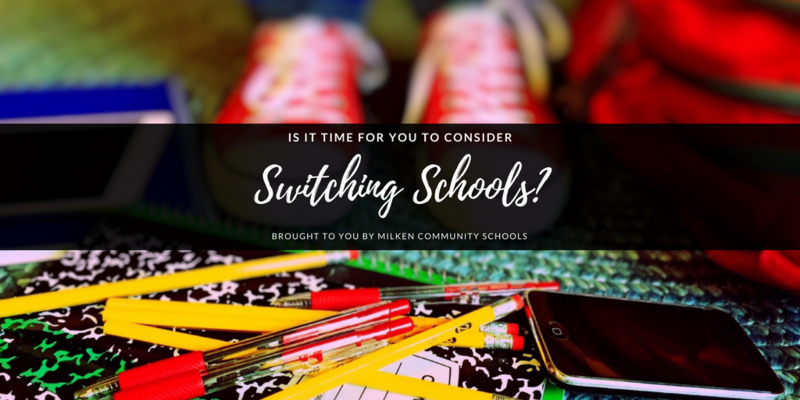 Check out these three questions to ask yourself to determine if it might be time for you to switch schools. The sad truth is that for many children, bullying is an unfortunate experience that occurs at school. No one deserves to be bullied or have someone be mean to them, but believe it or not, 77 percent of school aged children are bullied in some manner, including mental, verbal and physical abuse. That statistic comes from the Ambassadors 4 Kids Club, which notes that 43 percent of students also report online abuse; this means that cyberbullying is on the rise. A safe and supportive environment is crucial to proper child development and a positive learning environment. 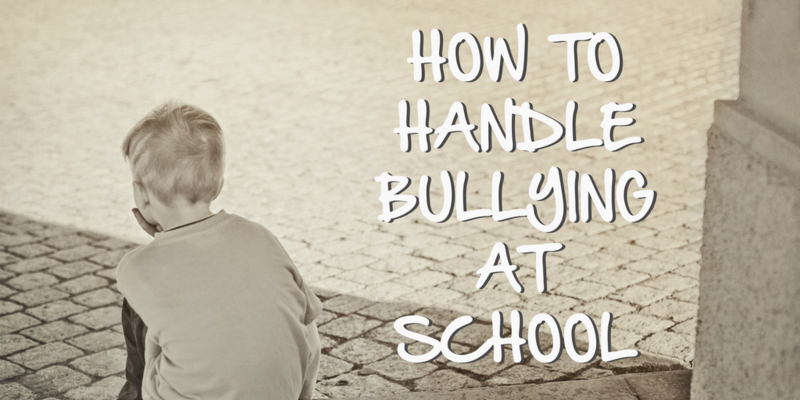 If you think you or someone you know may be experiencing bullying at school, check out these tips on what you can do. Applying to private school means you need to think about writing your admission essay. Many students will spend time scouring the web looking for sample admission essays, but the truth is, you won’t find many. Why? 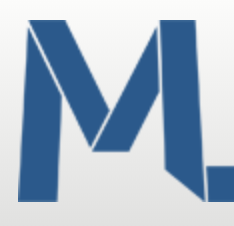 This is one piece of writing that needs to be unique to you, your writing style, and your knowledge and interests. Check out these helpful tips on how to write the best possible admission essay to help you get accepted at private school. When applying to private schools in LA, students are required to take an entrance exam known as the ISEE. For some students, standardized tests like the ISEE can be a stressful experience. 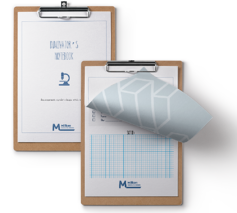 But, students who plan for the test and have strategies in mind are often more successful. 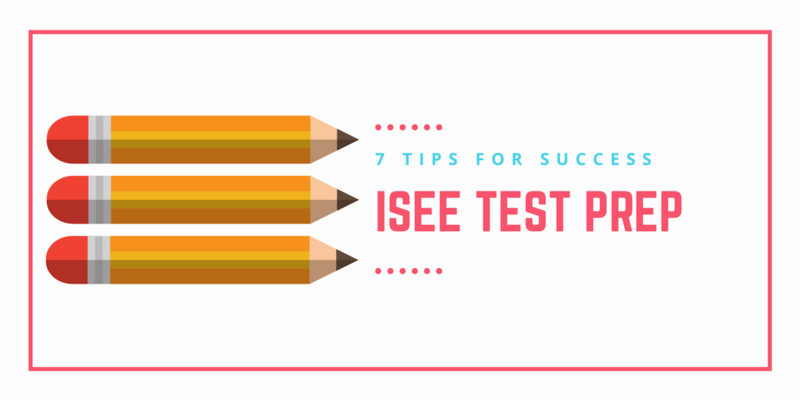 Check out these 7 simple ISEE test prep tips for success may help students do their best on the exam day.